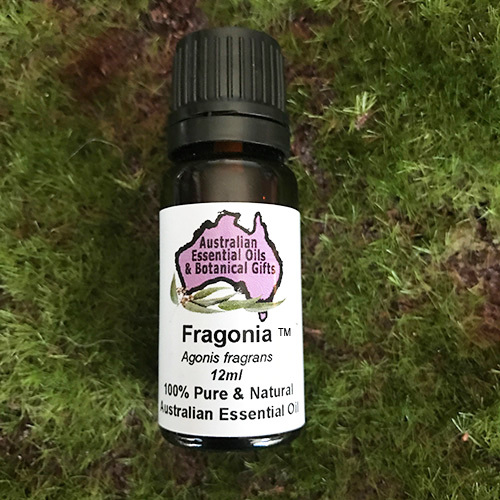 Fragonia ™ is sometimes referred to as the “MAGIC OIL”. 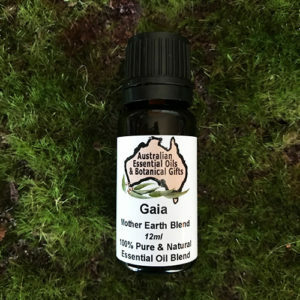 Fragonia is a Powerful yet gentle balancing oil. It seems to work on whatever level that is needed to help the body, mind, or spirit find balance and resets old patterns. 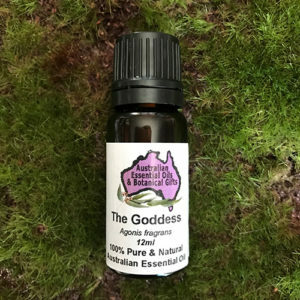 Hormone balancer and aids PMS – Suggesting 1 drop on the soles of your feet when going to bed. 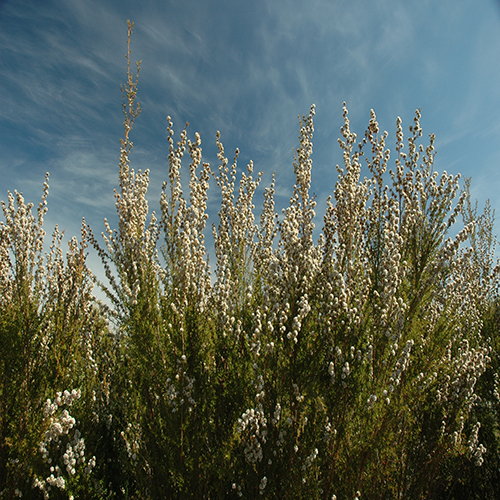 Very complementary when combined with Kunzea (Kunzea ambigua). 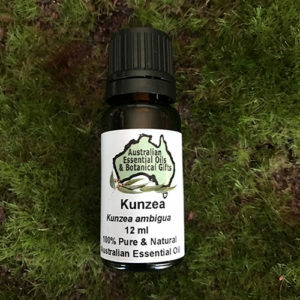 Dr. Penoel suggests 2 drops of Fragonia and 2 drops of Kunzea then Australian essential oils have you covered. 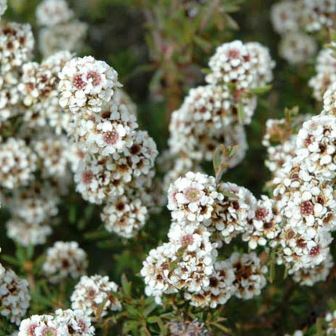 A husband and wife team, heard about the local plant and explored the plants potential, they began selecting superior genetic varieties, they then established small plantations of Fragonia on their property in south west Western Australia in 2001. The couple continue to harvest the Fragonia plant for its essential oil. 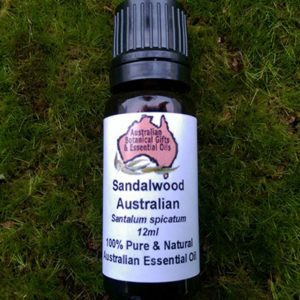 It is from this farm, Australia secures its Fragonia essential oil. Fragonia product is their Trademark. The flowers are also cut and used in the florist industry. 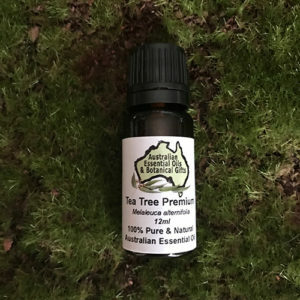 Fragonia essential oil is a new oil to the aromatherapy industry and has the potential to be a unique, new aroma with many unique properties. 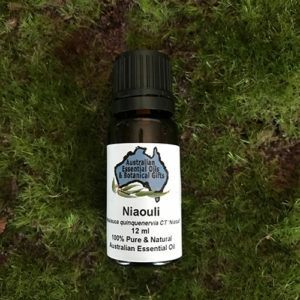 Dr. Daniel Pénoël is one of the most well-respected essential oil authorities in the world … a medical doctor, educator, researcher, and author. Dr. Daniel Pénoël was introduced to the oil in 2005 by Mark Webb. Dr. Daniel Pénoël conducted several emotional and psychological trials with the oil and developed the theory of the oils balancing properties. 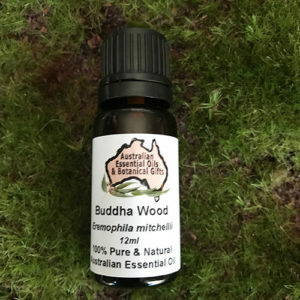 He is a leading international advocate of Fragonia essential oil. Endocrine: *Hormones,* Glands include the pineal gland, pituitary gland, pancreas, ovaries, testes, thyroid gland, parathyroid gland, and adrenal glands. Musuclar: Aches, pains, pulled muscles. In the Home: Room cleanser, clearing, air purifier. In an oil burner, vaporiser, potpourri, meditation, room freshener, massage oil, baths, use as an attractive perfume fragrance. Eucalyptus oils, Lemon Myrtle, Lemon Tea Tree, Kunzea, Niaouli, Rosemary, Tea. 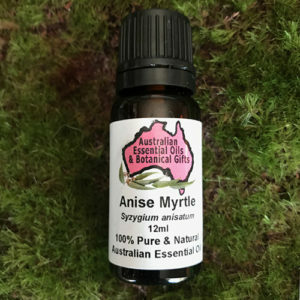 Analgesic, anti-allergenic, anti-asthmatic, anti-fungal, anti-infectious, anti-inflammatory, anti-microbial, antioxidant, anti-spasmodic, anti-viral, expectorant, hormone balancer, strengthening-immune system, auric cleanser. 1st Chakra – Root Chakra, survival & support. 2nd Chakra – Sacral Chakra, relationships, creation energy. 3rd Chakra – Solar Plexus Chakra, personal power. 4th Chakra – Heart Chakra, unconditional love. 5th Chakra – Throat Chakra, speaking truth. 6th Chakra – Third eye, perspective, balancing, clarity, expansive, grounding, source energy. 7th Chakra – Crown chakra, higher information. Auric Field – Protection, cleansing, re-balancing the psyche.